Leica Monochrome: Outdated But Still Popular Panasonic’s Newcomer GH3 Features: Wide Dynamic Sensor, WiFi, Smart Device Controlling Apps and More! 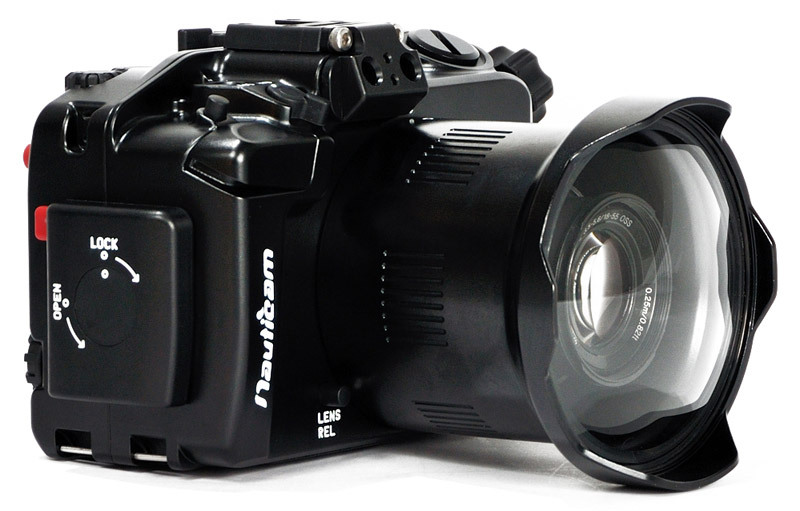 Nauticam is famous for making amazing underwater camera gear to explore the wonders of the ocean-world. 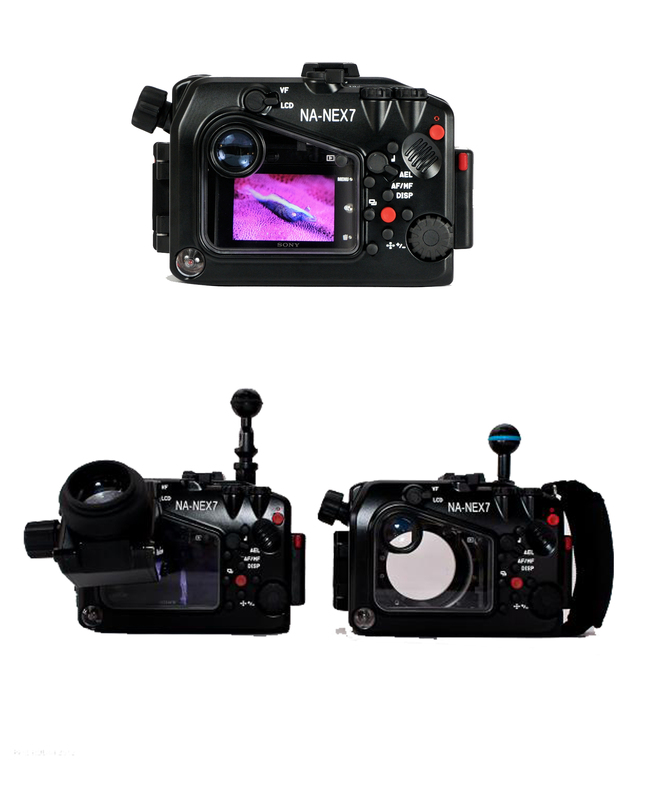 This time, Nauticam has come with a customized underwater housing for Sony NEX-7. This opens up a long awaited opportunity to the adventure lovers with the Sony’s masterpiece to dive into the sea and see the life over there. We are pretty impressed with the features this housing device ensemble. 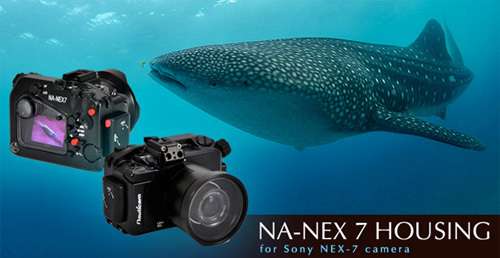 For professional photographers and film-makers owing a Sony α NEX-7, this is the exciting chance to capture the stuff they have always wanted to underwater! At Amazon’s UK website it is listed with the price £ 1,389.95 and the stock is very limited, indeed! So, if there is any adventurous soul opting to get it at any cost; hurry up and order it right away!